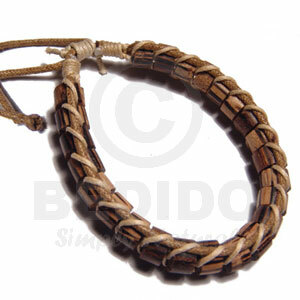 Philippine Native Jewelry - Manufacturer exporter of Philipine native handicrafts products. 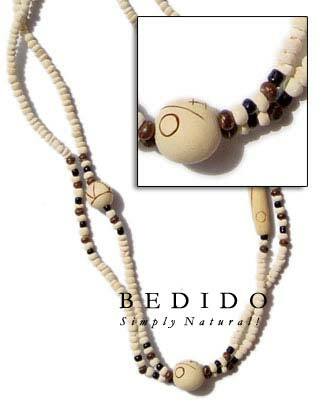 Natural native anklets, bracelets, native necklaces, earrings, natural beads and native pendants. 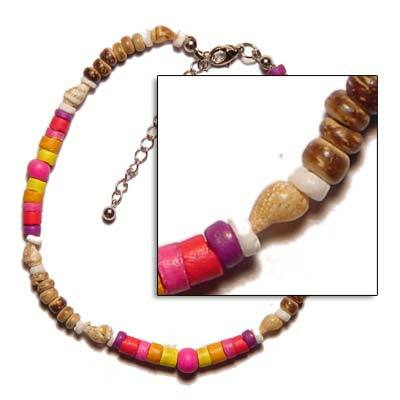 Naturalm made fashion jewelry from natural materials like stone, coconut, wood, coco, bone, horn, seeds and sea shells. 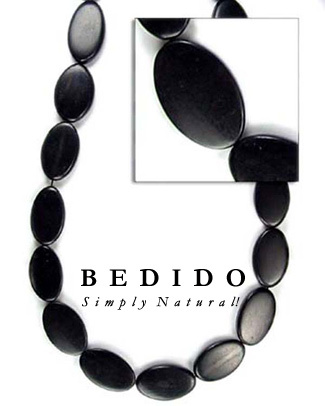 Native fashion now makes it easier for you to choose and shop online with no minimum required to purchase. 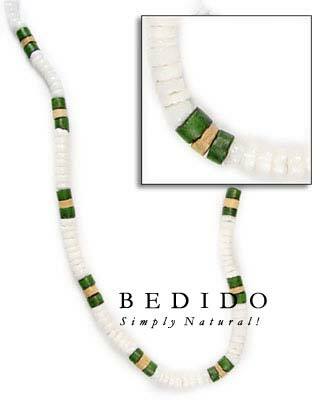 For wholesale native jewelry, wholesale native necklace, We offer the best prices of natural jewelry to bulk purchases. 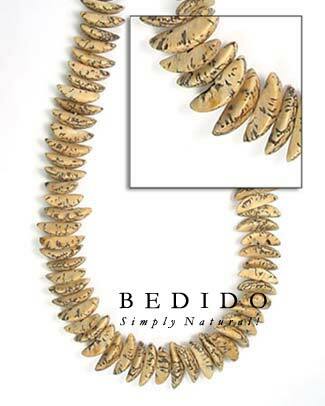 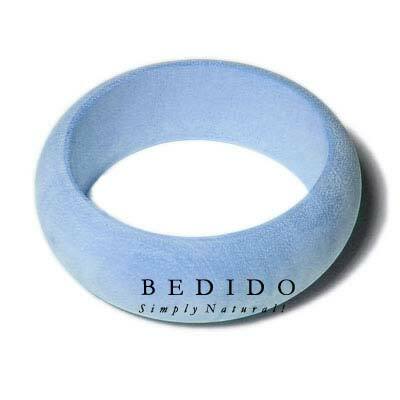 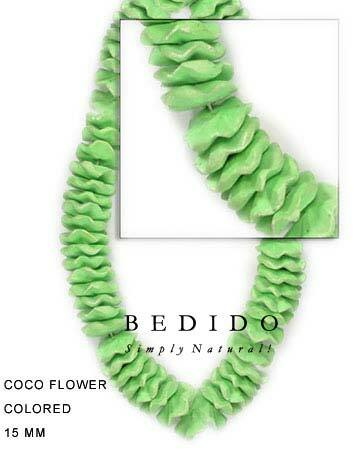 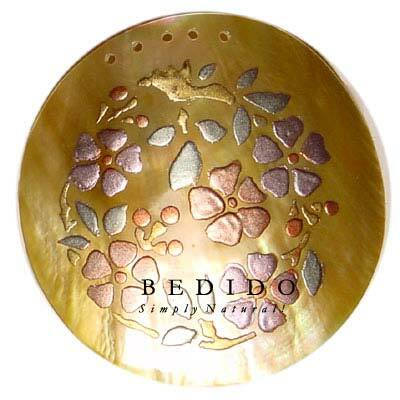 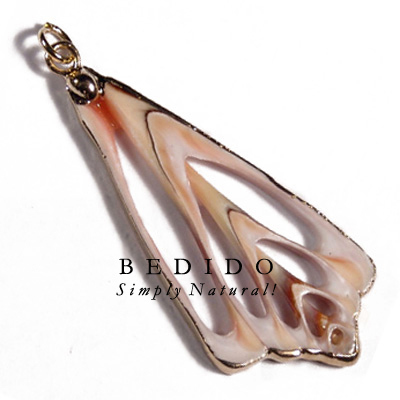 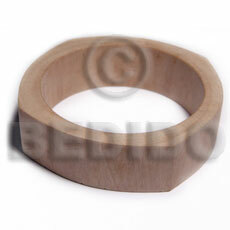 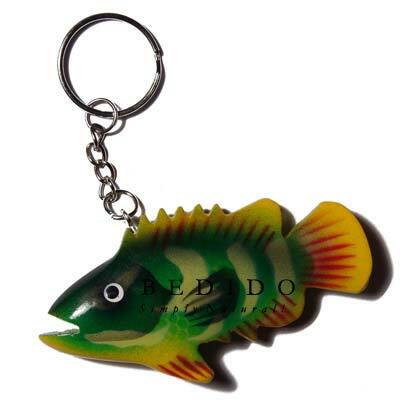 Please visit our wholesale site at Bedido Native Fashion Jewellery.